Soon after Nikhil Upreti starrer movie Bhairav got released, his another action movie Lootera is in theaters on the day of Bhai Tika. 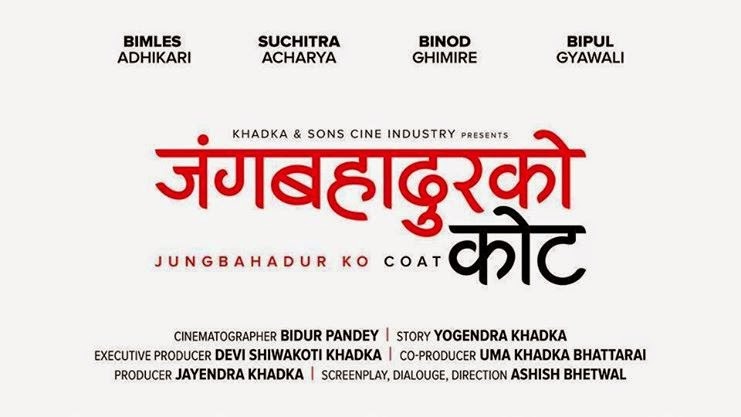 According to the MeroCinema, the two days collection of this movie is around 73 Lakhs. 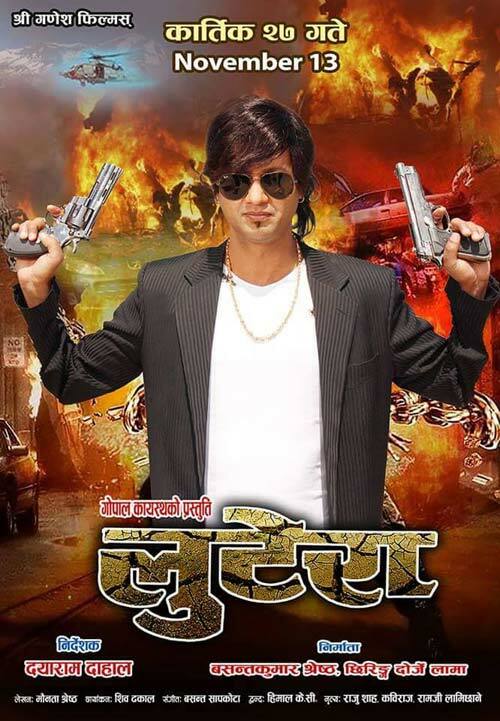 Nikhil Upreti will be seen as a don in this movie.